Ali Habashi graduated from the University of St. Andrews, Scotland with a degree in English and Management, and currently works in Boston at an academic publisher. When not at work she can usually be found drinking coffee and stressing about a self-inflicted creative project that in all likelihood has something to do with monsters or witches. 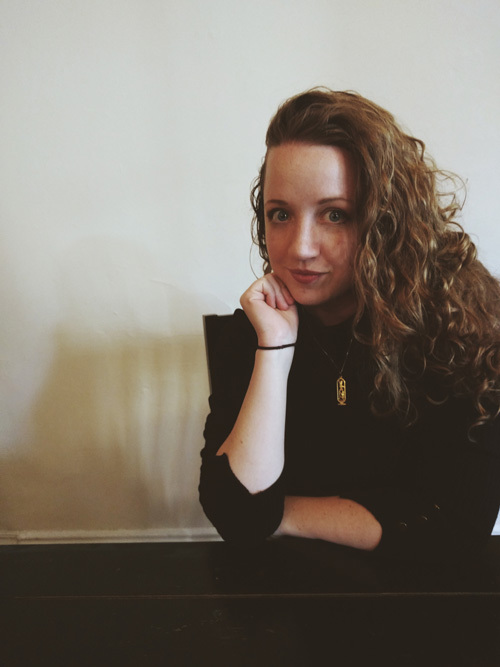 Her short stories have appeared several times on The Other Stories horror podcast (Hawk and Cleaver) and this fall 2018 she will be featured in an anthology by Transmundane Press. Learn more about Ali Habashi‘s writing at alihabashi.com. 1. What’s your all-time favorite creature, and why? My favorite creature by far has got to be the Krampus. He is a goat demon with a long tongue and rough black fur that can best be described as Christmas Satan. According to his legend, he is the wicked counterpart of Saint Nicholas and traverses the earth with him in order to punish naughty children by whipping them with a birch branch or stuffing them in a bag and taking them away. The Krampus is a wonderful little blip of horror in the center of an otherwise very merry holiday. My own interest in his folklore developed a few years back when I was doing research for a story about Christmas traditions around the world. I knew I wanted the Krampus to be a character, and I thought that he might naturally assume the role of the main antagonist in the story. As it turns out, he wasn’t the only spot of darkness on the Happiest Season of All. See: Icelandic trolls. 2. Are you more of a day person or a night owl? A night owl. I have a huge amount of trouble falling asleep before midnight and find that some of my most creative writing gets done late at night. It’s harder to procrastinate when the world is asleep. 3. A creature is on the loose! Do you hide, try to photograph it, or something else entirely? Hiding seems like the automatic response. I would definitely want to observe whatever it was, but from somewhere safe like high up in a tree or inside a nearby igloo. I wouldn’t bother with a picture. It would still be condemned as fake and I refuse to be discovered because I accidentally dropped my phone while trying to choose a filter. I’d rather have the story and my life. This is all assuming that I am in a horror story of course. If the mystery creature is something extra magical and generally not associated with maiming humans, then I may very well go and try to pet it. 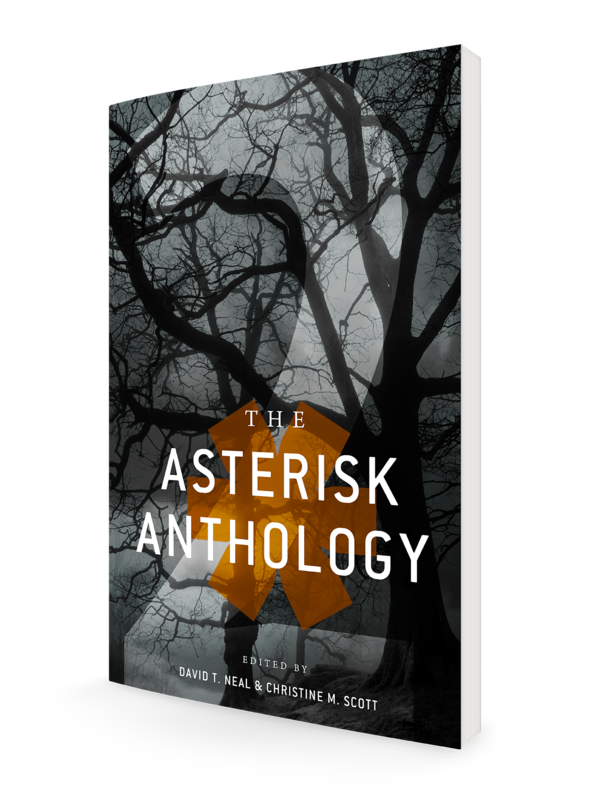 Covering three specific horror-related themes: Southern Gothic, Cursed Things, and Creature Feature, The Asterisk Anthology: Volume 2, brings readers nine extraordinary tales from talented authors of weird fiction, winners of the Nosetouch Press 2018 Asterisk Anthology Contest.